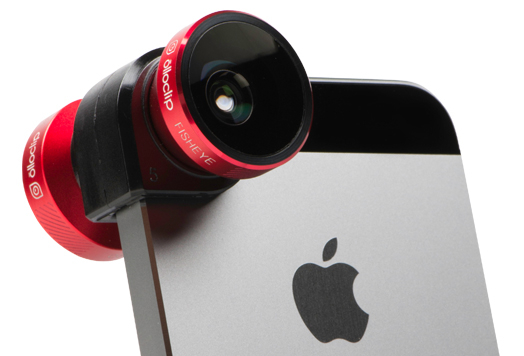 Here at iPhone Life, we've been covering the clever Olloclip since it was released. The newest version, dubbed the 4-IN-ONE Lens System, adds another magnifying lens; so now you get Fisheye, Wide Angle, and both 10X and 15X magnifying lenses. 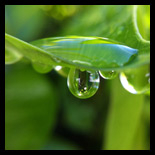 Professional photographers like to say the best camera is the one you have with you. While it doesn't give me the flexibility of my digital SLR, it's far more practical to bring the tiny Olloclip along; and since my iPhone 5 is always close at hand, I'm always ready to take great shots. One "gotcha" I've found is that the Olloclip obstructs the flash, but the flash really wouldn't work well with most of the lenses anyway, so be sure to turn it off. The most popular camera is the iPhone, and now that the new iPhone 5s offers super slow motion, the popularity of the iPhone as a camera is only going to increase. And with the latest Olloclip, you can expect to take some impressive photos and videos!